Biography: Asa B. Stone is a beer scholar specialized in scientific research and education with over 10 years of experience. Her mission is to elevate appreciation for the role of beer in society through science, education, and advocacy. With her PhD in Experimental Psychology from Washington State University, her scholarly research focuses on social sciences and statistical analyses. Most recent research projects include the impacts of climate change on lambic production in Belgium. As an Advanced Cicerone® and an educator, she serves as an instructor of Brewing and Beverage at College of Central New Mexico. Her accomplishments as an educator are exemplified by her Distinguished Faculty Award. 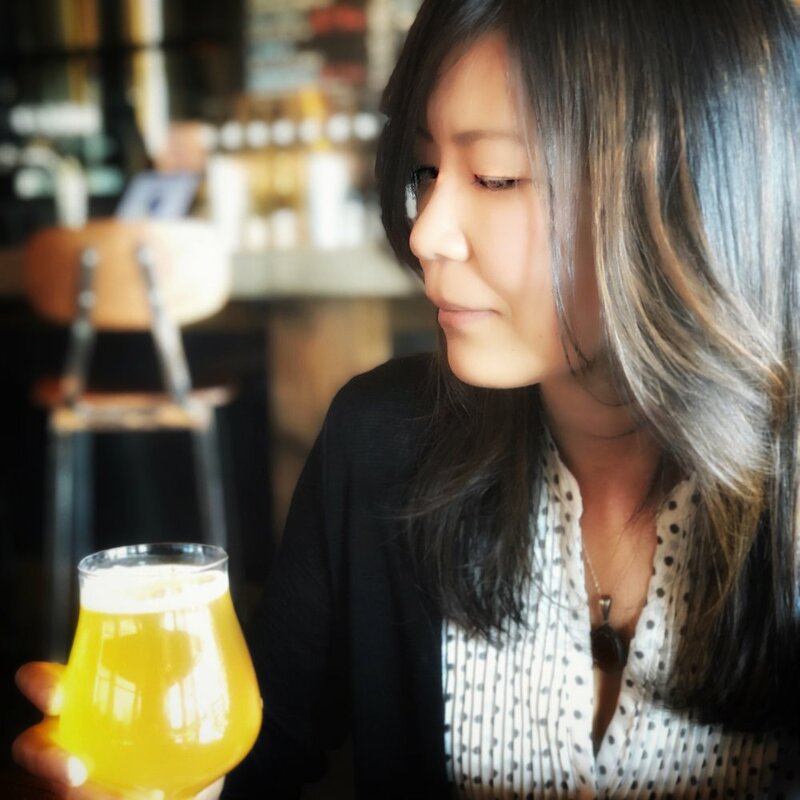 Outside of her role as a beer scholar, she has organized beer and food pairing events, served on hiring teams, trained employees, assisted designing and brewing beer using a 15-barrel system, served as a sensory analyst, and provided brewery tours.